Initial Coin Offerings is also known as Initial Public Coin Offering. 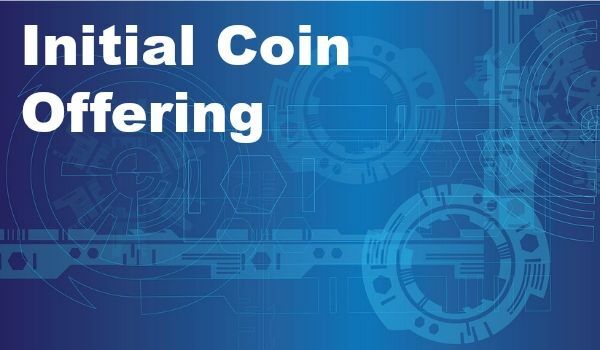 When the cryptocurrency firms are willing to raise money with the help of Initial Coin Offering, a plan is created on white papers stating in details about the project, the requirements of the projects once it is completed, money needed in order to fulfill the venture, the acceptance of money, and the duration of the running of the ICO campaign. When the ICO campaigns take place, the supporters, as well as the enthusiasts, purchase a particular amount of the cryptocoins that are distributed with virtual currency or fiat. 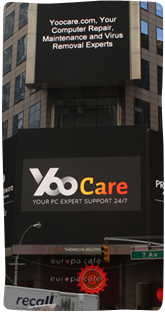 The cryptocoins are also known as tokens, and they have similarities with company shares. 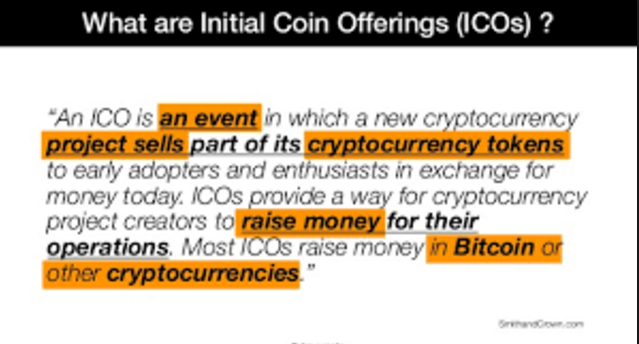 ICOs have much in common and different from the crowdfunding and the IPOs or Initial Public Offering. ●The stakes of startup companies are generally sold in order to raise a certain amount of money for all the operations related to an entity when the ICO operation takes place. ●IPOs mainly have to deal with all the investors, but ICO generally has dealings with the supporters who are keen enough to make investments in new projects almost like crowdfunding. ●Initial Coin Offerings have significant differences with crowdfunding. In the case of the ICO, the backers are mostly given motivation by the returns that they get from the investments made, and in the case of crowdfunding, the funds that are raised during the campaigns are nothing but donations. This is the main reason why ICO is also known as crowd sales. 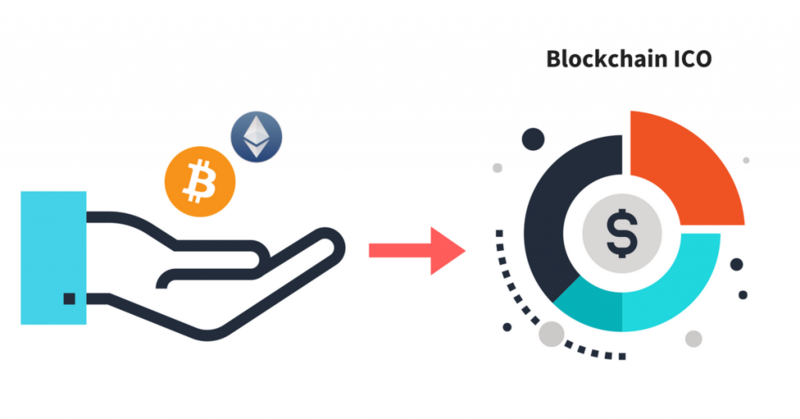 It is true that most of the ICO transactions are successful according to the records and they are also considered to be the innovative tools that cause no disruption in this digital era; there are many investors who have been cautioned to remain wary. This is because there are many ICO campaigns, also known as crowd sales campaign that can be fraudulent. All these operations that are related to fundraising are not regulated by authorities like the Securities Exchange Commission. This is one of the basic reasons as to why funds that have been lost due to all the fraudulent activities cannot be recovered. ICO basically means that the investors are offered with units of cryptocurrency that are new in exchange for Bitcoins or Ethereum. Since a long time, the ICOs’ is used for funding the cryptocurrencies that are developing. The token that has been created can be sold easily, and this can also be traded on all the cryptocurrency exchanges, in case if there is any demand for these. The Initial Coin Offering legal state cannot define in an exact and proper manner. Basically, the token that has been sold is not as financial assets. Instead, it is sold as goods that are digital like most of the other things. This is the reason why Initial Coin Offering is also known as crowd sale. In cases like these, the fundings that are made using Initial Coin Offering is not as regulated, and this is what makes it very easy. Also, it is paperless. There are still a number of jurisdictions that are aware of the ICO. They have the tendency to regulate the fundings exactly like the share sales and the securities. ICO may now be happening in gray areas, but they are likely to be regulated in the future. This can be of huge financial risk as well as legal risk for all the investors. Apart from this, the effort that is required to observe the regulations can reduce benefits of the ICO in comparison to fundings that are made using traditional methods. Most of the Initial Coin Offering is an extremely lucky choice for a number of investors. Ethereum was sold for 0.0005 Bitcoin, whereas now it is 0.05 Bitcoin. There are many ICO that also end with a loss. There are a number of people who do not really have an idea about what Initial Coin Offering is. If one has the knowledge about digital currency, then this premise is very simple. All projects have to start, and they require a lot of money in order to set up. Thus, Initial Coin Offering is a really good way for raising funds in order to give a boost to these developments. Digital currencies are mostly preferred by the developers who look forward to starting new projects. They inform wider communities regarding the project and make use of white papers which contain detailed information so that people make investments. ICO was created in July in the year 2014, and Ethereal was the one to start it. It is true that this was the first Initial Coin Offering, it is successful even today. Most of the people were attracted to the technology of this kind, and all of them wanted chances to try this new and best form of currency, that was digital. After the creation of the first ICO, which was very successful, there were more ICO being created, and the number increased with each passing year. The number of the ICOs that are available now for funding shows that there are absolutely no signs to slow down in future. Initial Coin Offering can fund a number of projects at one time. There is a huge demand of Initial Coin Offerings, and this is the newest and the best way to raise funds for a project. Tips: If you have any questions regarding the ICO (Initial Coin Offerings), you can live chat with online support for inquiry.